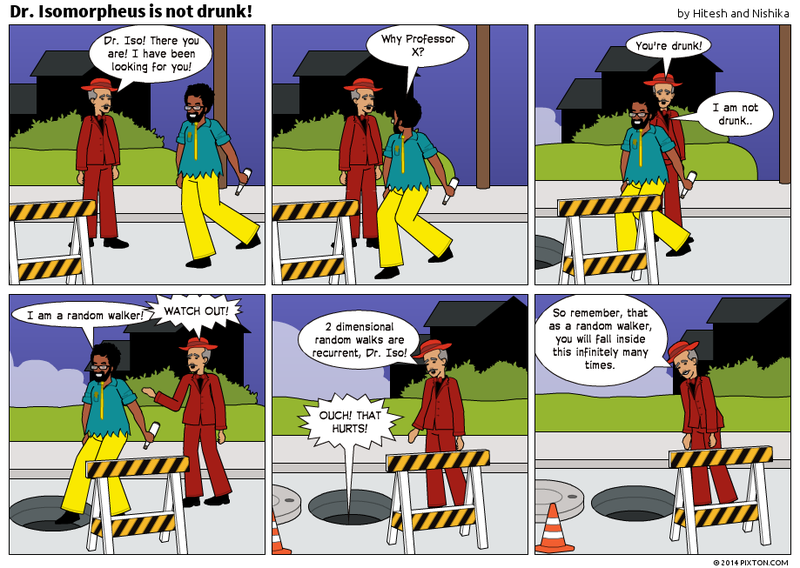 Dr. Isomorpheus is not drunk! 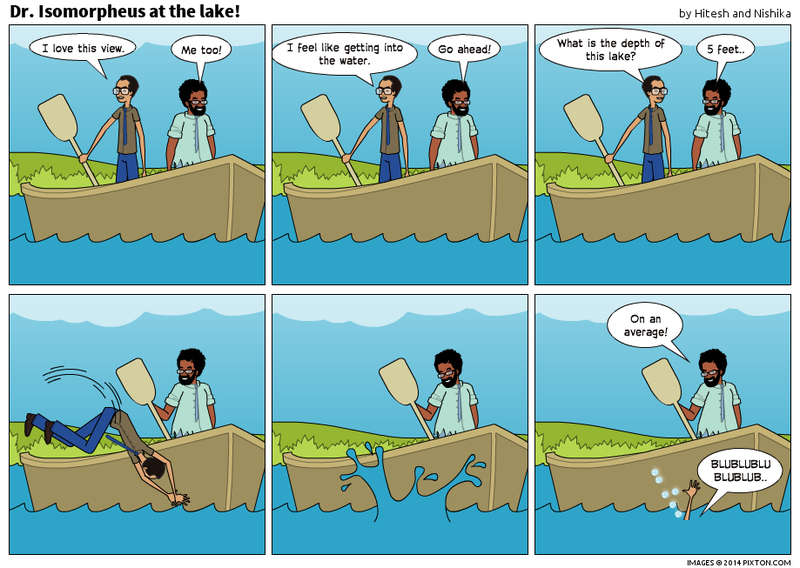 Dr. Isomorpheus at the lake! See all the comics here. 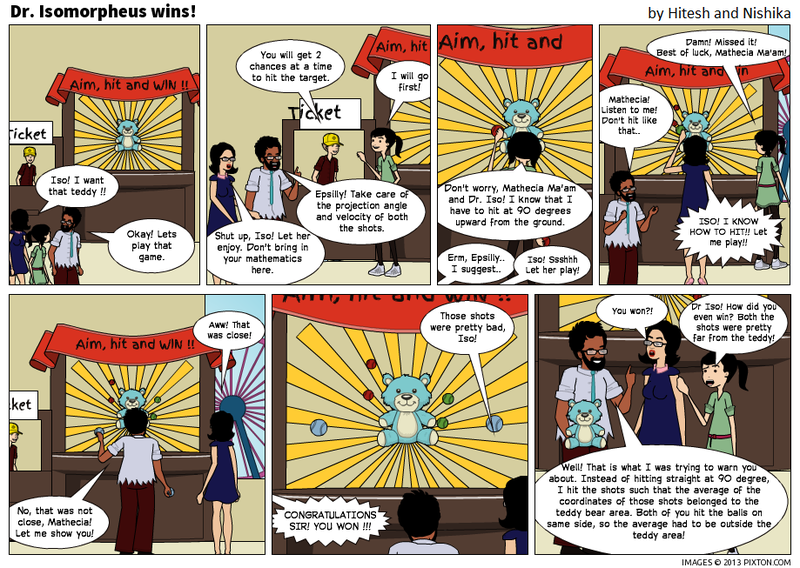 Dr Isomorpheus wins a teddy bear !